A supervisor at a state-run psychiatric center has been indicted for the criminally negligent homicide of an autistic 27-year-old patient. The supervisor, Erik Stanley, said he used appropriate procedures in attempting to subdue Jawara Henry, 27, who died Dec. 4 at a Staten Island psychiatric center. But authorities said medical evidence showed he used a chokehold while Henry was on his stomach, although he didn’t intend to harm him, reports the New York Daily News. Stanley, who was also charged with endangering the welfare of an incompetent or physically disabled person in today’s indictment, turned himself in and was released on his own recognizance. The investigation included a review of medical and forensic evidence, in addition to interviews with eyewitnesses to the incident. Our Partner, Jeffrey Bloom, recently settled a medical malpractice case in New York Supreme Court, Nassau County for $3,375,000 for the wrongful death of a 46 year old husband and father of two young children in which the patient died on the operating table during the performance of back surgery. This complex case involved surgical error by the vascular and orthopedic surgeons and anesthesia malpractice. It was alleged that major blood vessels were lacerated during the surgery resulting in acute blood loss, a fact confirmed by the Medical Examiner, that no timely repair was performed by the surgeons and that the anesthesiologist failed to recognize the emergency, perform resuscitation and treat the patient’s acute hemorrhage by administering adequate blood and blood replacement products. The defendants asserted that the patient, who was unemployed and on disability, had serious cardiac conditions which significantly decreased his life expectancy. Our partner Howard Hershenhorn recently settled this case in New York Supreme Court, New York County. The case involved the wrongful death of a 38 year old construction worker who fell from a ladder at 80 Centre street in Manhattan. The construction worker was in the process of demolishing a chimney when the 6 foot A-Frame ladder upon which he was standing shifted causing him to fall 25 feet. He sustained fatal injuries including a brain injury and other internal injuries from which he later died . On behalf of the Estate we argued that the defendants violated sections 240(1) and 241(6) of The New York Labor law and that these violations by the Owner and General contractor were the proximate cause of the accident and the worker’s death. The defense argued that the worker was the sole proximate cause of the accident in that he failed to use available safety devices. The New York Construction Accident Lawyers at Gair, Gair, Conason, Rubinowitz, Bloom, Hershenhorn, Steigman & Mackauf have years of experience representing construction workers who have suffered injury and /or death in construction accidents in New York. Jeffrey and Diana Acre have filed a wrongful death lawsuit against the Pennsylvania Department of Transportation over the 2009 death of their daughter. 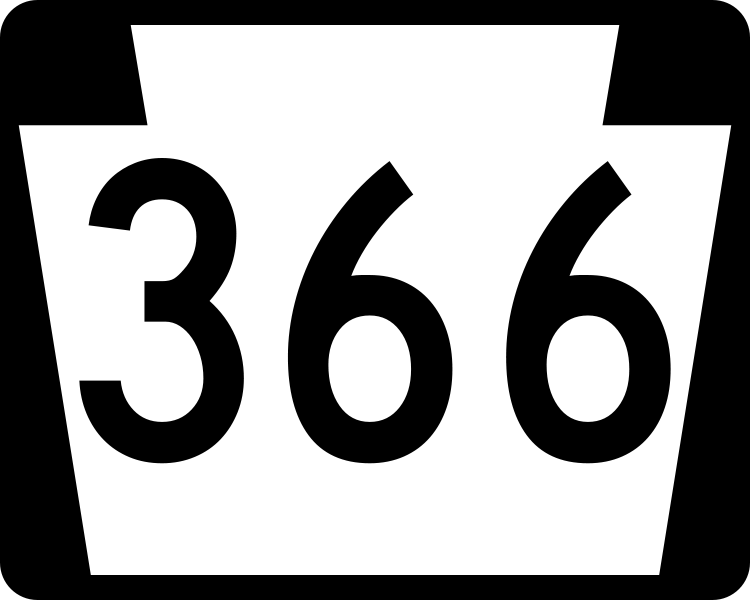 They allege that PennDOT’s poor design and maintenance of Route 366 in New Kensington was a contributing factor in the death of 16-year-old Kylee Jo. In the lawsuit filed in Westmoreland County Court, the parents blame PennDOT for not filling in a steep, 4-inch rut between the road and the shoulder. The suit says the design flaw is even more dangerous because the dropoff is located on a curve. Kylee Jo was a front-seat passenger in an SUV that slammed into a guardrail. 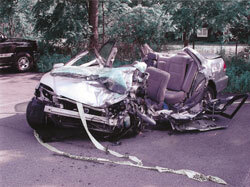 She was not wearing a seatbelt. The driver of the vehicle, Jonathan Patrick O’Sullivan, was speeding and under the influence of alcohol at the time of the accident. He was charged with vehicular homicide, drunken driving, speeding and several related crimes. 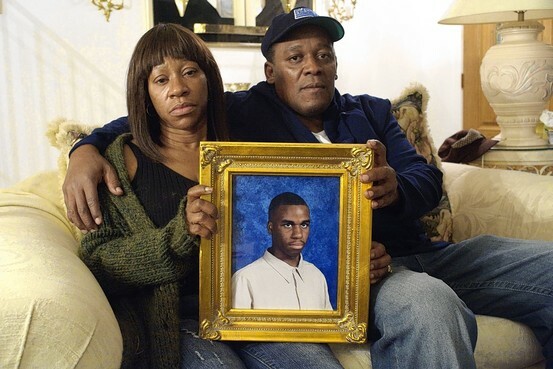 “That partly explains why the family of another victim of a fatal police shooting, Amadou Diallo, refused for years to accept the city’s settlement offers, said Anthony H. Gair, the lawyer who handled the case.